Duct tape is a type of duct equipment. Duct equipment can refer to any number of different supplies, tools, and cleaning devices related to duct systems, their installation, and maintenance. This includes duct tape, sealant, vacuums, and the ducts themselves. There are many installation and cleaning services that use a lot of different types of duct equipment to perform their work. A duct system generally consists of a carefully planned series of ducts that deliver and remove air. They are commonly found in homes and other kinds of buildings. Ducts can be made of many different materials, such as polyurethane, aluminum, phenolic, air socks, and fiberglass board. It is sometimes referred to as HVAC, an acronym that stands for heating, ventilation and air conditioning. Flexible duct, otherwise known simply as flex, is a type of duct equipment that is often used because it can fit in tight places, and wrap around circular and oval shapes that are a part of a building's structure. This can be an excellent option when planning the optimal duct system, since it can be installed almost anywhere, helping to creating a healthy and energy-efficient unit. Flexes are usually made from round metal wire helixes, which are covered by a flexible plastic material. 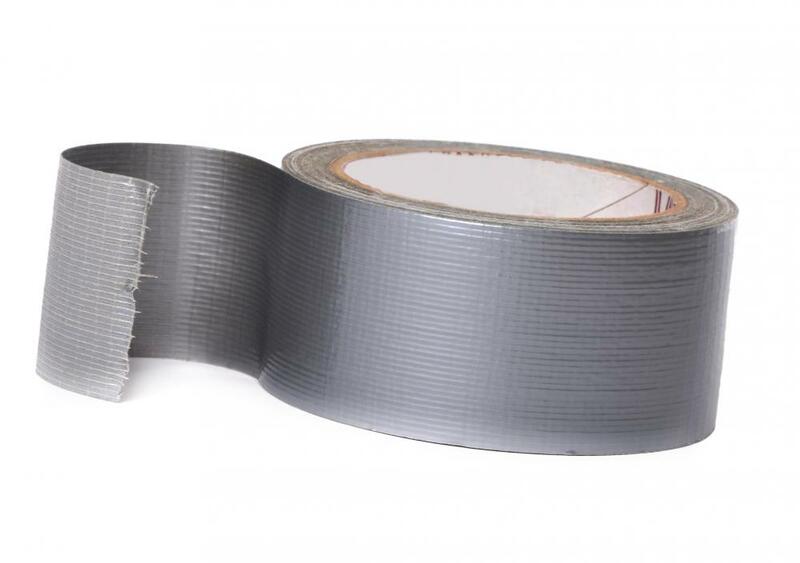 Duct tape is a common adhesive that is used in duct installation. The original name of the product was duck tape, because of its waterproof qualities. It is a multi-purpose vinyl tape that has a pressure-sensitive adhesive. Duct tape has a wide variety of applications, such as in construction work and to seal ammunition cases. Although it is traditionally used in duct installation and maintenance, some tests have recommended that it not be applied for this purpose, since the tape can become brittle and weaken over time, according to fluctuations in temperature. There are many types of duct sealants available on the market. These sealants can be used in different ways, but, in general, they are applied to the seams of the ducts. This can help prevent the leakage of air from the system, making the ducts more energy efficient, while also helping to increase overall air quality in the home. These sealants are commonly available in caulking tubes or in pails. Many types of duct equipment are used in system cleaning. Vacuum-type machines are typically employed to eliminate dust, dirt, pollen, and fungus from inside of ducts. These machines typically consist of a suction hose and special brushes in order to provide the most efficient clean-up possible. What Are the Different Methods for Duct Installation? What are the Best Tips for Duct Cleaning? What is a Fiberglass Duct?